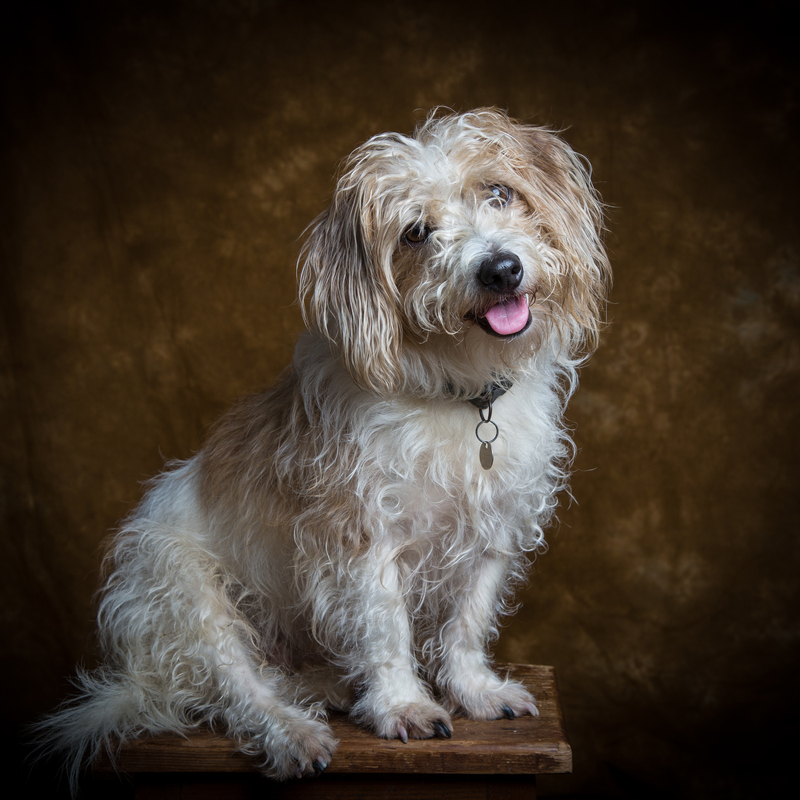 I am Mungo Trotter and this is a little letter to all doggies to share with their owners. 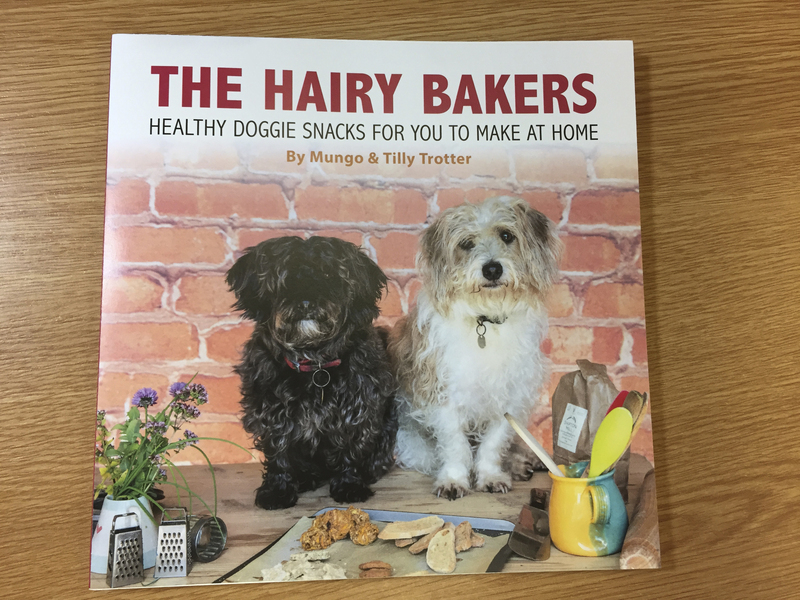 Me and Tilly have just written our first cook book - The Hairy Bakers - which has 10 scrummy recipes for doggie snacks! If you come to Fife you'll find it in lots of local shops...we think you'll love it! Tilly and I live in Fife with my mummy Tilly and our owners Fife Food Ambassador Christopher Trotter and photographer Caroline Trotter We're so lucky to live in Fife because there are lots of places to walk. There are the Lomond hills just above the pretty villages of Freuchie and Falkland, where your owners might want to visit Falkland Palace, Pillars of Hercules for a meal and then another walk on Falkland Estate which is full of interest for dogs and people. There are lots of places to stay in Fife which like having us dogs around! 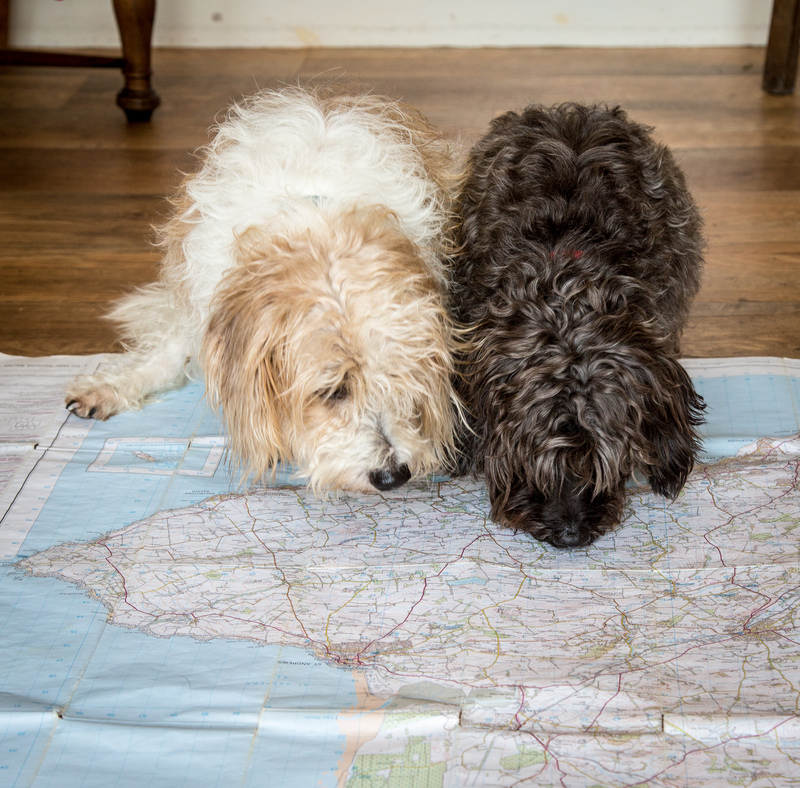 Here's a list of dog friendly cottages. If your owners want to spend a day without you i.e. when playing golf, we even have doggie hotels in Fife! We are so lucky as we live right on the famous Fife Coastal Path which runs all round the coast of Fife from Culross to Balmerino, west of the Tay Bridge . It’s got everything; beaches where we can swim, woods to sniff out rabbits, there are even dog friendly people who leave bowls of water outside their homes, as well as poo bags just in case your owners have forgotten them! (We like to keep Fife tidy and make sure our owners dispose of the bags properly) There are also lots of little cafes, restaurants pubs, farm shops to stop off at, and the prettiest villages you ever saw along the way. My owner says it would make a great Christmas present for any dog lover!